Our fifth annual Guide to Summer Festivals is our biggest yet—plus our usual free access to the 1400 listings in the Musical America database. The details for the festivals include dates, locations, booking details, artistic directors, programming, guest artists, ticket prices and much more. Strings Music Festival presents music of the highest quality, performed by some of the world's finest musicians, in the beautiful setting of Colorado's stunning Northwest. The Strings Music Pavilion, built with a bowstring-like truss ceiling, showcases a terrific acoustical environment and provides an intimate setting for concertgoers. Artosphere: Arkansas' Arts and Nature Festival is a major regional arts initiative which celebrates artists influenced by nature who inspire us to live more sustainably. 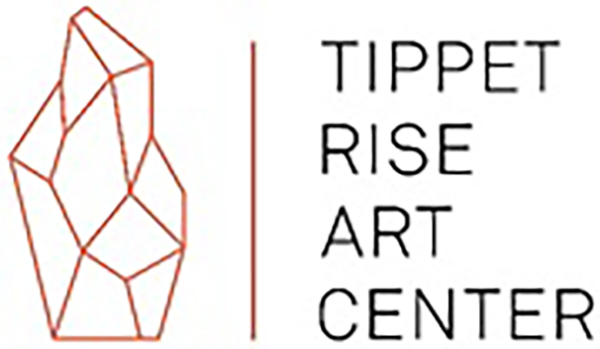 Featuring performing and visual arts, education, community outreach and elements of sustainability, Artosphere provides access to high-quality artistic experiences for all. Bay Chamber's Summer Music Festival brings five days of musical sparks to one of the most scenic coastlines in the world. The festival features fresh performances by world-renowned musicians, presented in intimate venues, all in a distinctly relaxed summer-in-Maine atmosphere. 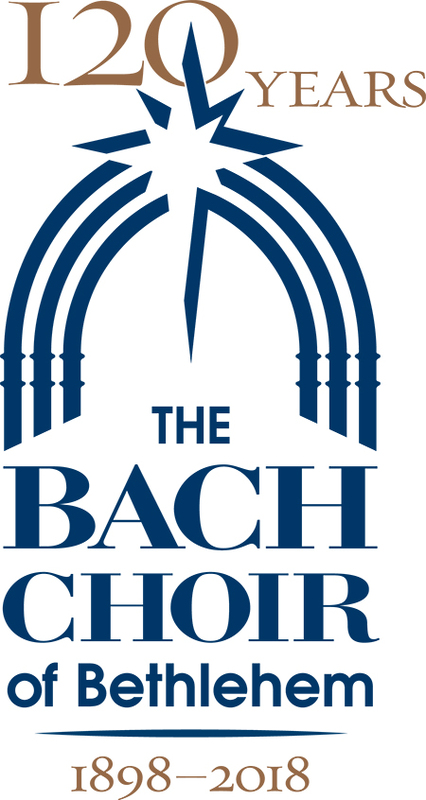 The Bethlehem Bach Festival is America's oldest Bach festival. With the Mass in B Minor as its centerpiece, visitors travel internationally to our beautiful city annually to be engaged by the 95-voice professional-quality volunteer choir, professional Bach Festival Orchestra, and world-renowned soloists under the direction of Greg Funfgeld. The Carinthian Summer Music Festival is Carinthia's most exciting and diverse music festival: With the fresh new vision of a mixed artistic festival including classical music, jazz, crossover, church opera world premieres as the most dynamic and electrifying festival in all of Austria. Every summer, Chautauqua Institution brings some of the world's most talented musicians, vocalists, dancers and visual artists to its beautiful lakeside community for educational and performance opportunities amid our world-class culture and arts environment. Decoda is an affiliate ensemble of Carnegie Hall comprised of musicians who attended the renowned Ensemble Connect (ACJW). Based in New York City, Decoda maintains a flexible roster of a new type of musician: virtuoso, arts advocate and educator. 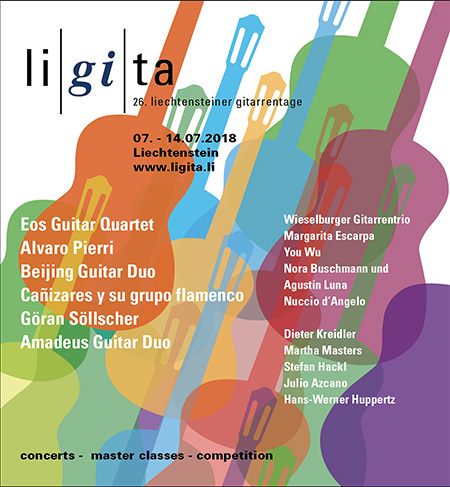 The uniqueness of this festival consists of the opportunity that it provides to the participants to share the stage with some of the most prestigious international artists and to perform with them in orchestral, recital and chamber music programmes in front of both music-lovers and expert audiences. 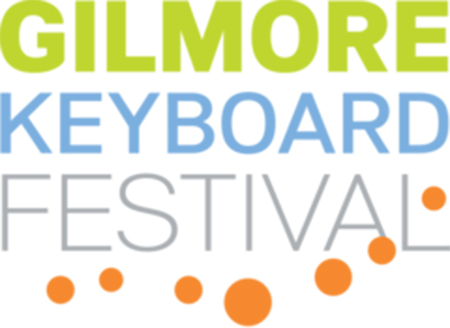 Presented biennially over three weeks in April and May, the Irving S. Gilmore International Keyboard Festival in Kalamazoo, Michigan, is recognized as America's most prestigious piano music festival and showcases some of the most notable and accomplished pianists in the world along with artists just emerging on the international stage. The annual Honens Festival is one of Canada's premier classical music events, intended to share Esther Honens' love of world-renowned music with Canadians every year. With events and concerts for every age, the Honens Festival offers a broad range of programming with something for everyone. IKIF participant students have the opportunity to hear their teachers in performance and can choose the teachers or teachers they wish to study with during the festival. 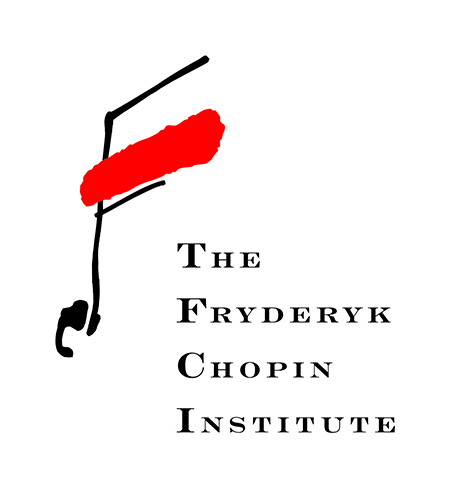 Free lectures on piano topics are open to the public. 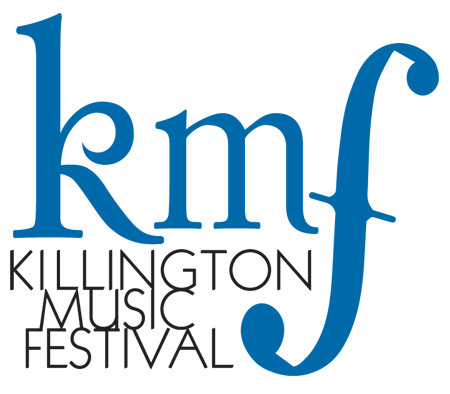 KMF brings together musicians and world renowned faculty in a program of chamber music study, masterclasses and frequent performances. With the beauty of the Green Mountains as a backdrop, personal attention and collegial atmosphere, KMF 2018 could be the musical experience of your lifetime. 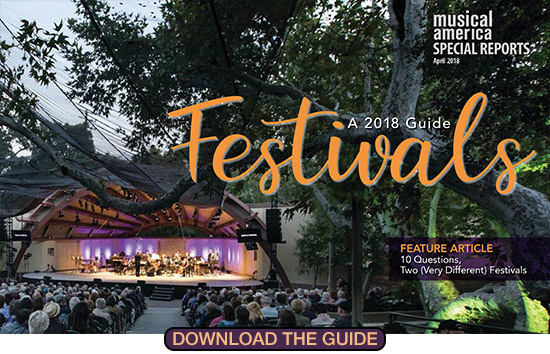 Amidst San Diego's spectacular ocean backdrop, La Jolla Music Society SummerFest is a nationally recognized chamber music festival started by the community in 1986. Each August, SummerFest assembles an outstanding roster of renowned musicians to perform a rich variety of presentions, and carries forward a tradition of commissioning new works. Very nice atmosphere, very close to the artist, nice masterclasses, having lunch all together. Having the possibility to talk to the artist after the concert. Having as well the possibility for nice masterclasses. 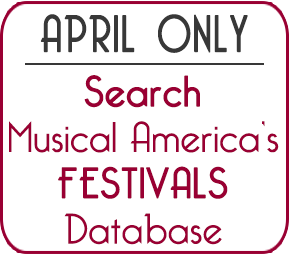 The MICF is the only contemporary music festival on an international scale in the state of Missouri. At no other festival in the country can you hear the world premieres of eight new works by rising young composers performed by one of the most highly-regarded ensembles in the country. 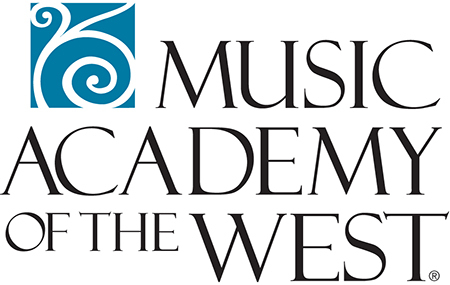 The Music Academy prizes and actively fosters community engagement. $10 Community Access tickets are available for all Summer Festival events, and free admission for young people ages 7 to 17 accompanied by ticketed adults. 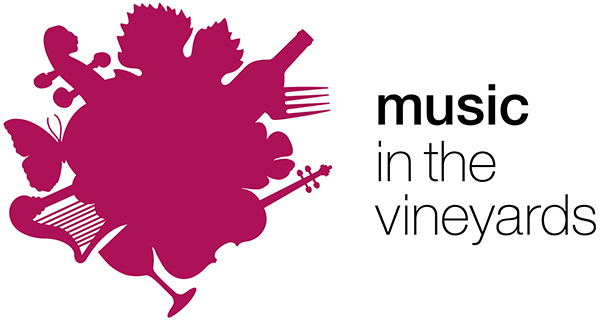 With complimentary wine tastings at each intermission and breathtaking views of the Napa Valley, this unique combination of wine country ambiance and world class talent allows artists and audiences alike to experience chamber music in an intimate setting as it was intended to be performed. The festival invites nearly 100 young orchestral musicians, chosen from competitive auditions, to study and perform the major works of the orchestral literature under renowned conductors. 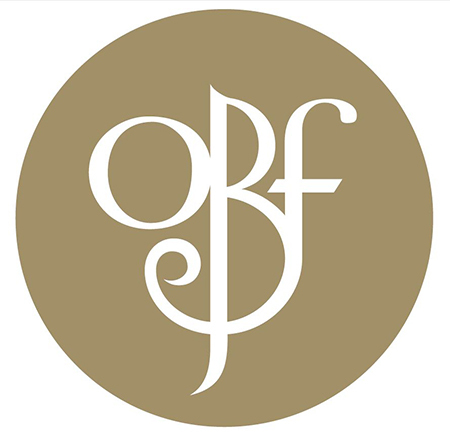 Each Orchestra Fellow receives a full fellowship for study. 67 years of experience in running a young artist festival with over 3,000 alumni, many of whom are now singing on the best stages in the world. We are the only summer opera festival of its type in the south central states. 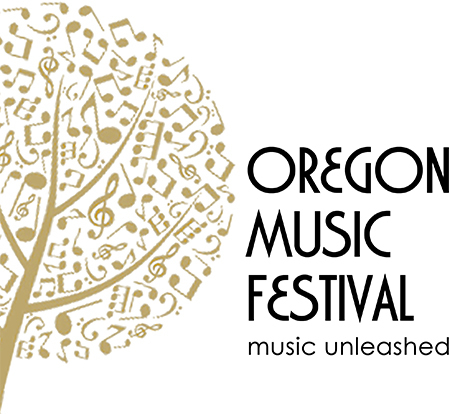 Grammy-winning Oregon Bach Festival has presented world-class music for nearly five decades. 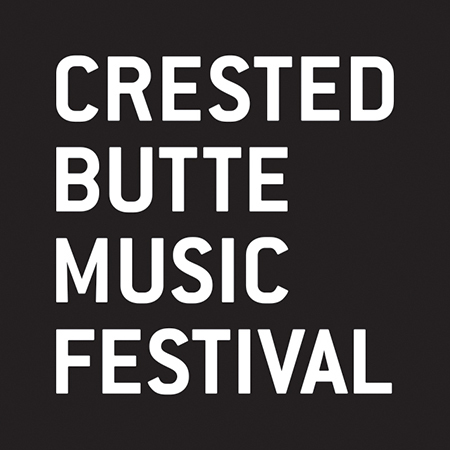 Drawing audience and artists from all corners of the globe, and set against a beautiful backdrop of Oregon's natural landscape, OBF is a destination for music lovers of all kinds. 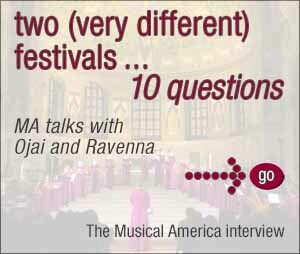 OMF's international world-view aims to enrich the local community, by focusing on a repertoire of specific composers or periods within the overall programming theme, and connecting the Pacific Northwest with historically-informed performances in collaboration with artists of the international creative community. 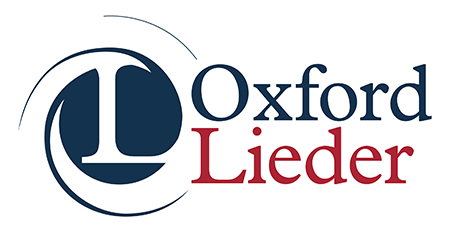 The Oxford Lieder Festival is one of the leading international festivals of classical song. Winner of a prestigious Royal Philharmonic Society Award, it attracts the world's greatest artists, retains a commitment to the finest emerging musicians, and offers wide-ranging opportunities to explore and learn in the historic city of Oxford. Set in an historic city, and prestigious seat of learning, the Oxford Piano Festival combines a world-class concert series with acclaimed pianists and a program of masterclasses for a dozen talented young participants drawn from across the globe, observed by a large contingent of piano enthusiasts. Ravinia is North America's oldest and most diverse outdoor music festival set in Highland Park, Illinois and is home to the Chicago Symphony Orchestra's summer residency since 1936. 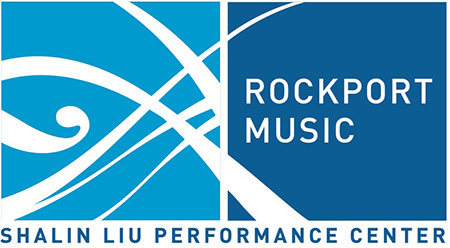 Part of Rockport Music, the 37th Rockport Chamber Music Festival is held in the intimate, seaside Shalin Liu Performance Center, which not only provides exceptional chamber music, but frames the performance with a view of the Atlantic behind the stage. The Santa Fe Desert Chorale's summer festival is the largest festival dedicated to choral music in the United States. It takes place in the historic City of Santa Fe in scenic New Mexico - a true tourist destination. The short duration of SMF creates an intensive environment and the faculty rotate each week. Participants direct their own chamber studies by choosing the repertoire and fellow players. Orchestra concerts feature our SMF alumni as soloists including Noah Bendix-Balgley, Jasmine Choi, Frank Huang, Elena Urioste. 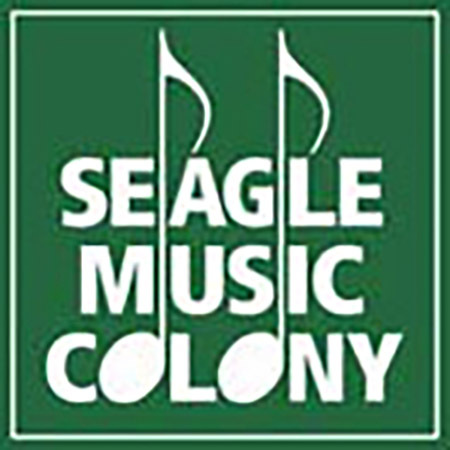 Seagle Music Colony is the oldest and one of the most distinguished vocal training programs in the U.S. As part of their training the SMC emerging artists perform high quality opera and musical productions in the rustic Oscar Seagle Memorial Theatre nestled in the quaint Adirondack town of Schroon Lake. Set on a 10,260 acre working ranch against the Beartooth Mountains, just north of Yellowstone National Park, Tippet Rise Art Center will present its third season of concerts performed in both outdoor and indoor sites in the spirit of Tippet Rise's union of land, art, architecture and music.